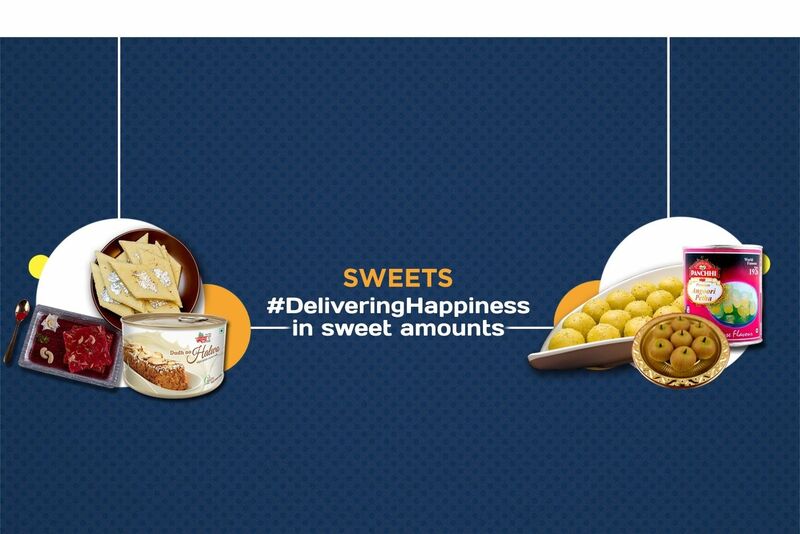 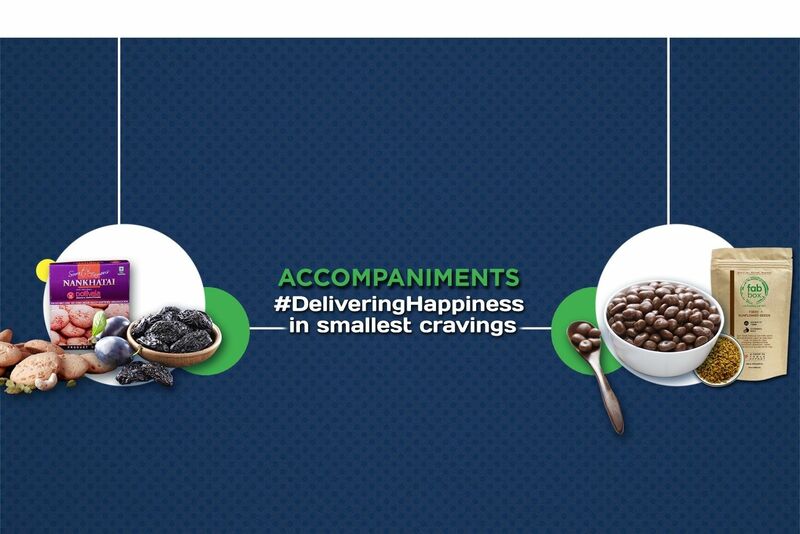 Buy Classic Salted Makhanas of FabBox from Mumbai online | Authentic Indian Sweet , Savories and Delicacies from the place they originate by Moipot. 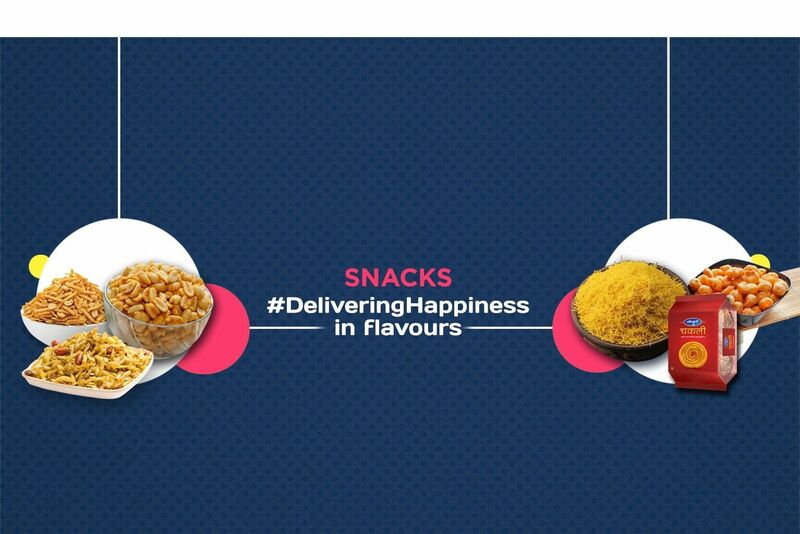 Nothing beats the gobble rush for a salted snack at a snack time and more so if it is nutritional. 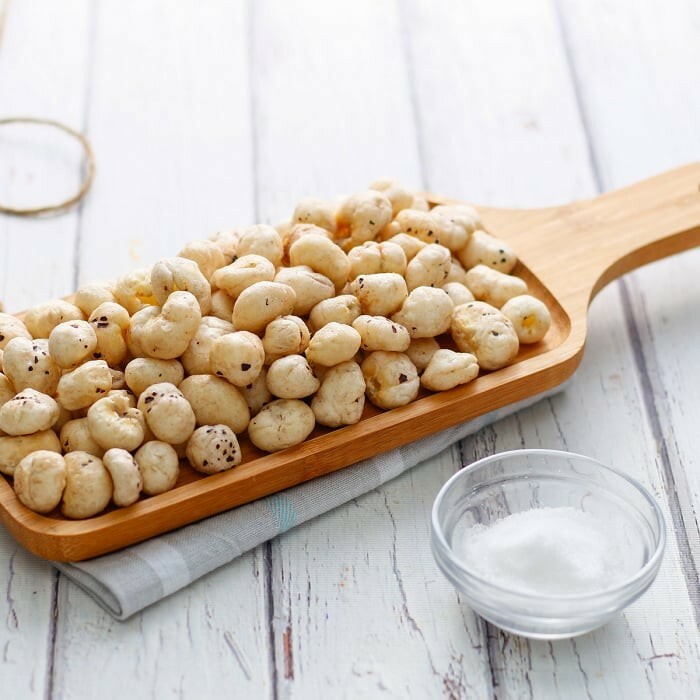 The crispy classic salted makhanas (fox nut) from Fab Box is a must have for any time snack. 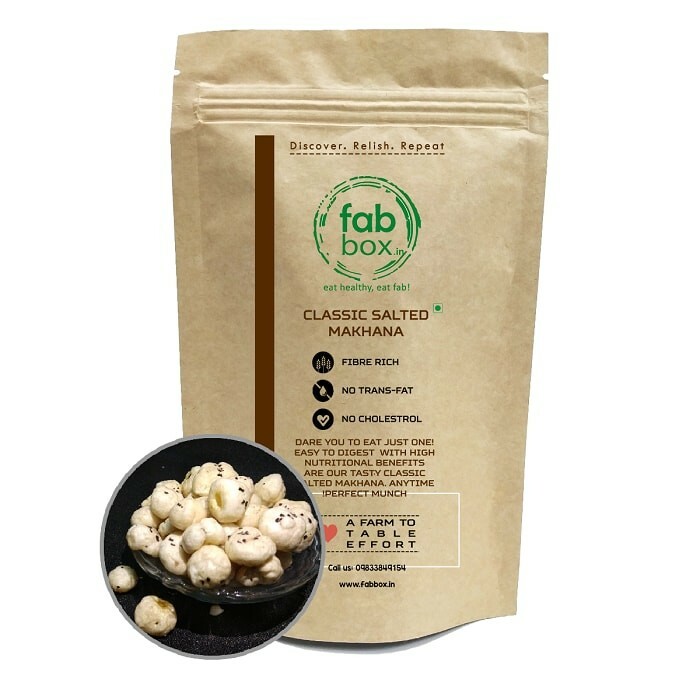 These sugar free and dairy free nuts are made by roasting the nutritional makhanas (fox nut) in oil with sea & black salts.